The hubris is alarming; but the more subtle element of the propaganda campaign is the biggest and most dangerous improbability of them all: that CRISPR and related technologies are “genome editing”. That is, they are capable of creating precise, accurate and specific alterations to DNA. Even the “serious” media is in on it. Nature magazine in July 2015 published “Super-muscly pigs created by small genetic tweak“. Two value judgments in a seven word headline: “small” and “tweak”, neither supported by the content of the article. Still enthralled, if not wholly original, just last week the New York Times opinion section offered: “Tweaking genes to save species“. BIO’s exposition is belied by the evidence. If CRISPR were already precise, accurate and specific there would, for example, be no publications in prominent scientific journals titled “Improving CRISPR-Cas nuclease specificity using truncated guide RNAs“. And these would not begin by describing how ordinary CRISPR “can induce mutations at sites that differ by as many as five nucleotides from the intended target”, i.e. CRISPR may act at unknown sites in the genome where it is not wanted. Thus CRISPR itself will need tweaking before it can be useful for safe commercial products, and that is the first error of the tweaking argument. So far, it is technically not possible to make a single (and only a single) genetic change to a genome using CRISPR and be sure one has done so. As Fichtner noted “in mammalian systems Cas9 causes a high degree of off-target effects”. 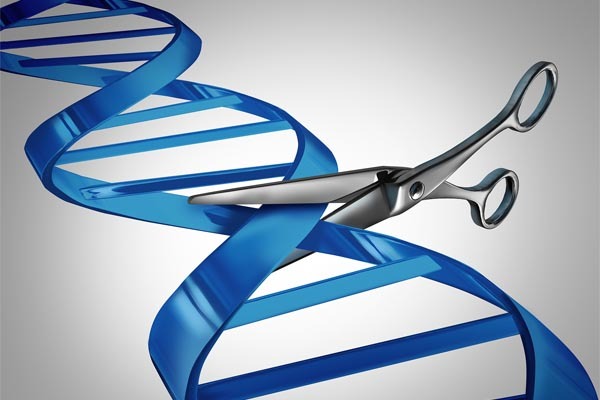 And at least until modified versions come into use, this will limit the safety, and hopefully limit the application, of CRISPR and related biotechnologies. There is, furthermore, no guarantee that more precise versions of CRISPR are even biologically possible. Technically therefore, precision is a myth: no form of genome editing can do what is currently being claimed. In 1999, however, the CaMV 35S “promoter” was found to encode a recombinational hotspot. In 2011 it was found to produce massive quantities of small RNAs. These RNAs probably function as decoys to neutralise the plant immune system. One year later still, regulators found it to contain an overlapping viral gene whose functions are still being elucidated. Will we ever know enough about any DNA sequence to accurately describe changing it as “editing”? Nature also revealed that 30 of the 32 pigs died prematurely and only one animal was still considered healthy at the time the study authors were interviewed. So much for precision. Why is this discussion of precision important? Because for the last seventy years all chemical and biological technologies, from genetic engineering to pesticides, have been built on a myth of precision and specificity. They have all been adopted under the pretense that they would function without side effects or unexpected complications. Yet the extraordinary disasters and repercussions of DDT, leaded paint, agent orange, atrazine, C8, asbestos, chlordane, PCBs, and so on, when all is said and done, have been stories of the steady unravelling of a founding myth of precision and specificity. The issues of CRISPR and other related new “genome editing” biotechnologies are the subject of intense activity behind the scenes. The US Department of Agriculture has just explained that it will not be regulating organisms whose genomes have been edited since it doesn’t consider them to be GMOs at all. The EU was about to call them GMOs but the US has caused them to blink, meanwhile the US is in the process of revisiting its GMO regulatory environment entirely. Will future safety regulations of GMOs be based on a schoolboy version of genetics and an interpretation of genome editing crafted in a corporate public relations department? If history is any guide it will. This story first appeared at Independent Science News. It appears here with the references integrated as hyperlinks. Read the original article here. 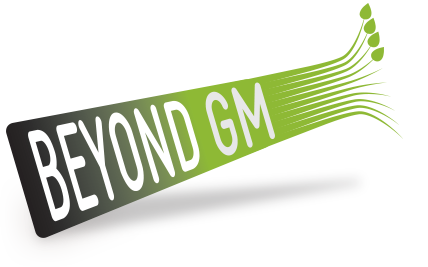 To read more on the new plant breeding technologies that use ‘gene editng’ see our articles Gene-editing – a GMO by any other name… and GMO or GM-NO – How will the EU regulate new plant breeding technologies?